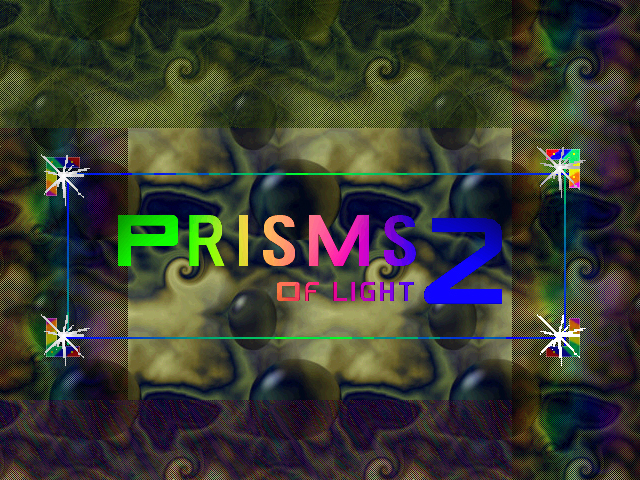 Freeware – Page 2 – Vertigo Gaming Inc.
Prisms of Light 2 simply has you focusing a beam of light onto a crystal using various prisms. It also keeps things fresh by introducing new obsticles every five or ten puzzles, but allows the player to be confident enough with the new objects before going on to more advanced puzzles. Back in 2004 it won several awards, and was our first major puzzle game we’ve released. Project: Atlantis and The Fall of Atlantis tells the story of the underwater city, thru the eyes of a commoner. Yeah! This is one explosive game. Grab your helicopter and protect the President, blow up buildings, save a city from nuclear destruction by blowing it up first, and a lot more! 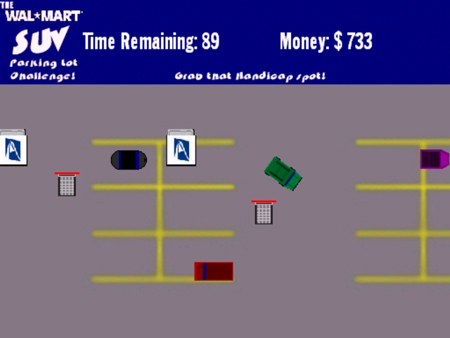 This 20-level game puts you in the drivers seat of an SUV, with a time limit to find the handicap space. Can you do it without running over people? How about not hitting other cars? It’s harder than it sounds! 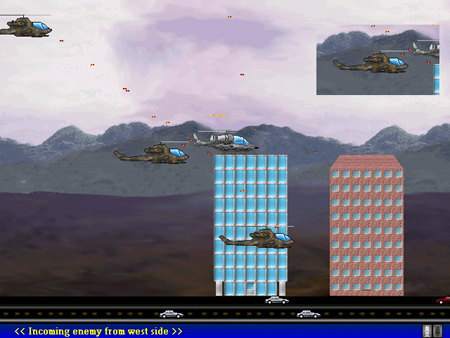 It even has a multiplayer mode, with split screen action (the only multiplayer game I’ve ever made actually). Give it a try for some old school fun. NOTE: There is a font in the directory of which you install the game. Put the JAEC font in your FONTS folder. 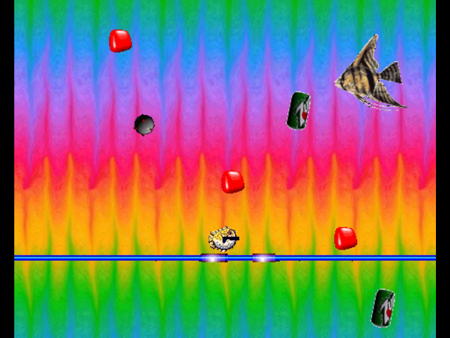 You are a fish with a gun and oh jeez just don’t play this game. 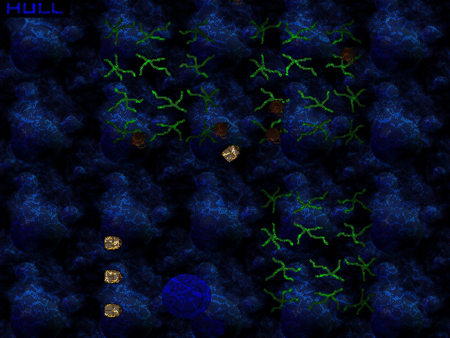 The very first game I ever made, by the way.